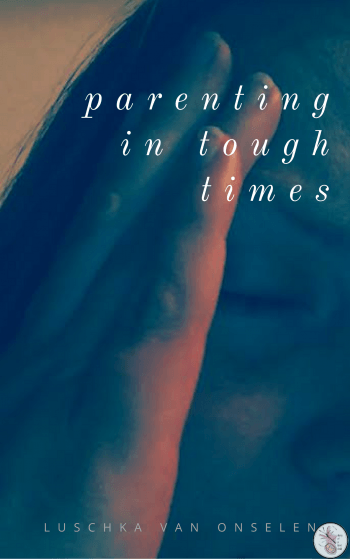 Whether shopping for new clothing, supplies for the nursery or safety products for the car as a new parent you want to know you are buying the very best products for your children. With this being said, manufacturers/companies are going to try to sell you on anything and tell you it is the ‘best product on the market’ even though this might not be the case. 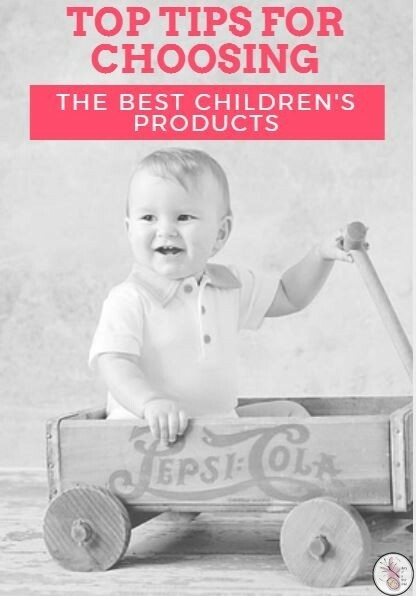 Before you buy consider a few of these tips to ensure you do buy the very best product for your kids. Learn about the products you are buying. Find out how they are made, materials being used, design specifications, quality of the design, and so forth. More often than not, this is going to be a good indicator of quality. You can actually see the items you are researching, how they are put together and better determine the quality for yourself. Not the manufacturer’s website but rather, third-party, unbiased review sites like productscorer.com. Learn what other consumers have to say about the products. Find out what ‘industry experts’ think and learn about how the product has been put to use by those who are writing reviews. Take the time to find out who is writing reviews and rely on verified reviewers and industry experts to ensure you are truly getting the best products available. If companies have been in business for 20+ years, versus a new company which has several complaints listed against them you might want to choose the industry experts. Choose companies with a solid reputation, those with industry-experience and the companies that have been developing the products you are buying within their niche-industry, for many years. The more experienced a company and the better their reputation the greater the chances are you will get quality products when you purchase with these companies – don’t exclude small businesses from your shopping experience entirely, but – like we said in point 1 – do your research, check their safety certification, see their reviews, find them on social media and see how they respond to customer feedback. Of course, you ultimately want to choose those products which you feel comfortable buying and shouldn’t feel pressured to choose something because other consumers claim it is the best product-line available. But these are a few simple ways to ensure you find the best product, quality, and choose the right items when shopping for your home and children.